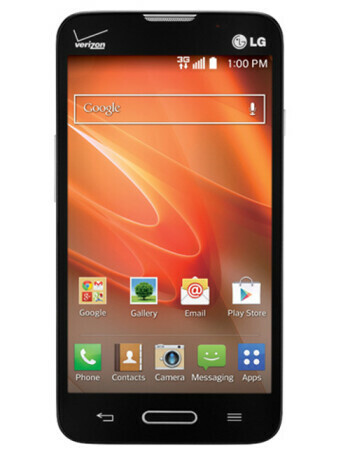 The LG Optimus Exceed 2 is a prepaid smartphone for Verizon, with 4.5 inches WVGA display, 1.2 GHz dual-core processor and 4 GB internal storage. A 5 megapixels camera with LED flash and autofocus is available on the back. The phone is running Android 4.4.2.